Travis McCoy Fuller is a visual, unhealthy sonic and performance artist currently living and practicing in Cagliari, Sardinia. 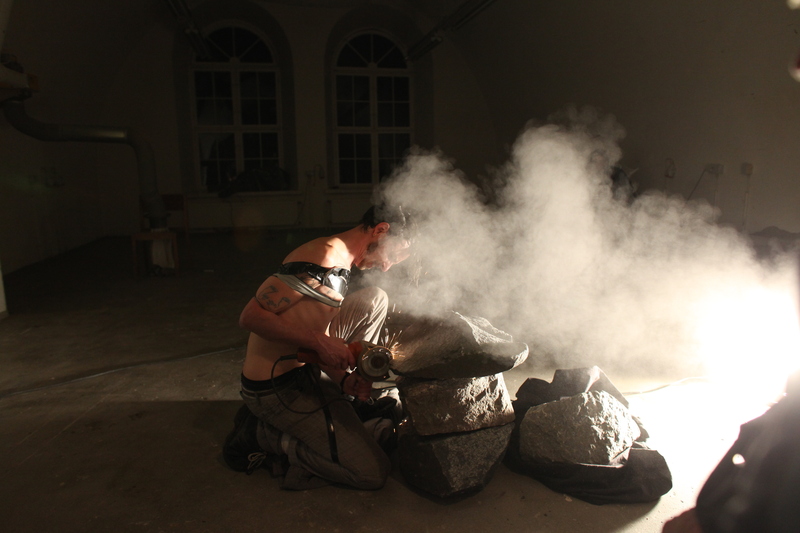 He was one of the founders and organizers of the late TEST performance art initiative in Boston, USA and is a member of the Los Angeles based artist collective Obscurities and has worked closely with the Estonian performance art collective Non Grata. Some of his sonic projects include groups such as; Xover, The Color of Escaping Dogs, Bone Rattle, PRESENT, and the E.R.I.C.A. Research Group. He has exhibited his work widely throughout the US, Europe and in South America. His practice includes, live sound performance, live action performance, drawing, printmaking and experimental instrument building.